SealMaster of Maryland is your one-stop-source for tennis court repair, resurfacing, and construction. 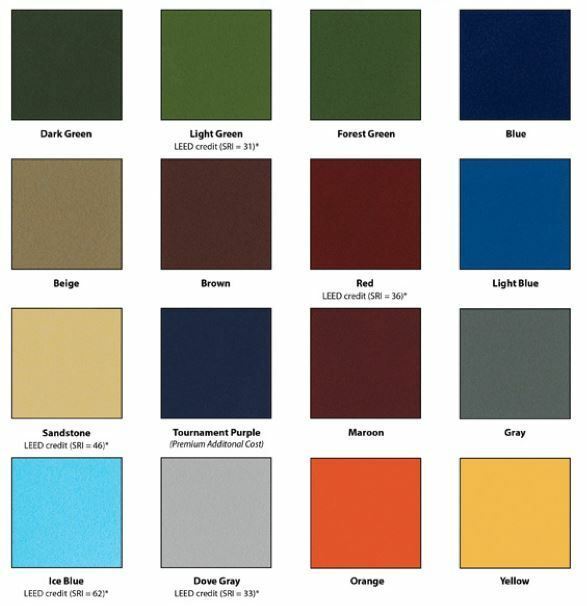 As the manufacturer and distributor of SportMaster Sport Surfaces, we work with experienced tennis court contractors throughout the state of Maryland and can provide qualified referrals to court owners and facility managers. Our representatives can also make site visits and prepare a free scope, or specification, for repair and resurfacing. This tennis court specification lets you know what work should be performed to repair and resurface and stripe your court. Plus, it sets a standard process for all tennis court contractors that provide you with a quote, for an “apples to apples” price comparison. This is the best way to identify “low-ball” prices by emitting important steps in the tennis court resurfacing process. 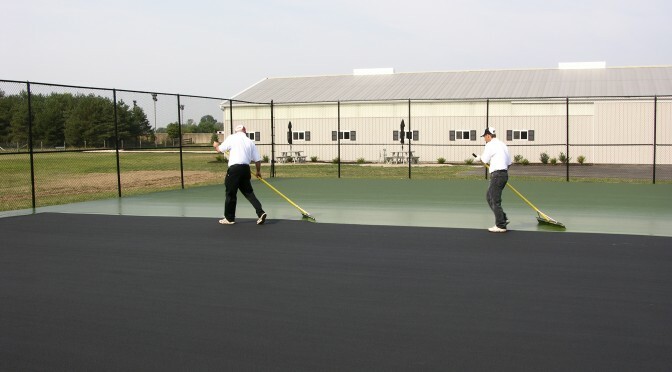 SportMaster products and tennis court contractors are available throughout the state of Maryland. Stocking locations and customer service representatives are in Baltimore and Frederick MD. If you would like free quotes to build a new backyard court, or to repair and resurfacing an existing court, please fill out the contact form on this page and we will get back with you quickly. If you need immediate assistance, please feel free to call or stop in to one of our Maryland locations, below.